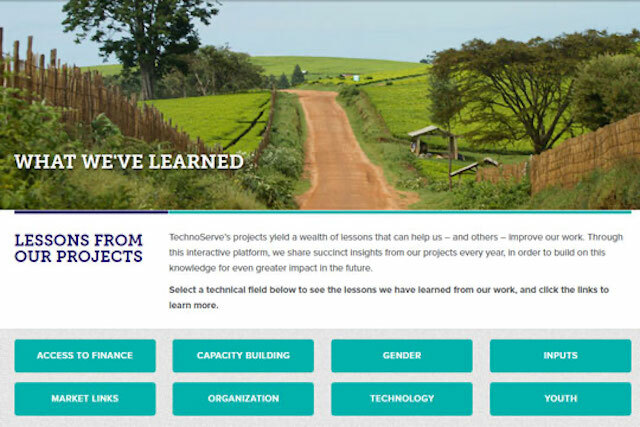 TechnoServe's new interactive tool allows us to share lessons from our projects. Every day, TechnoServe gains insights like these into how to improve our work and achieve even greater impact for our clients: enterprising women and men in the developing world. Like many organizations, we often share what we’ve learned in reports, at conferences, and in external articles. But we also wanted one place where we could see all these lessons at once, read them quickly, and sort them by technical area. A tool like this can guide program teams facing current challenges and will also help us design even better future projects. “We hope our learnings can benefit the broader development community, just as we have much to learn from our friends who are working on common problems." 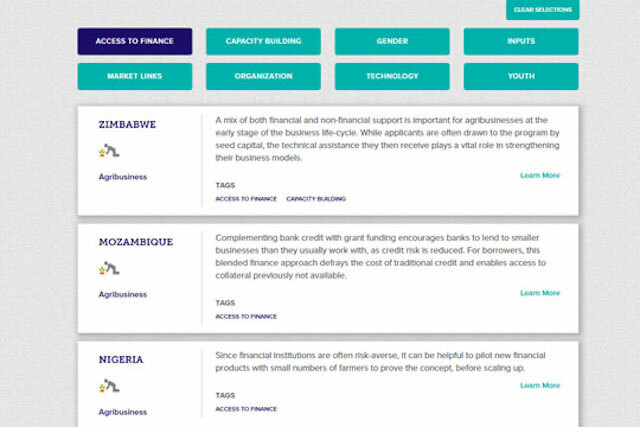 And so we developed “What We’ve Learned”, an interactive platform containing lessons from TechnoServe’s completed projects, spanning multiple sectors and geographies. 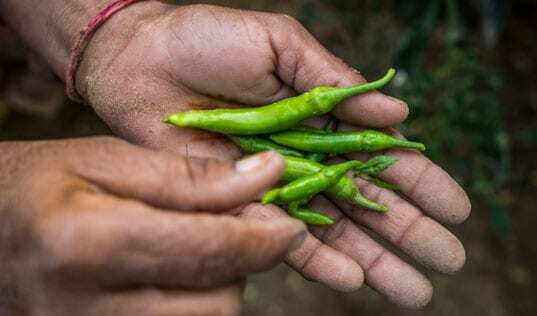 Designed to be short and “digestible”, these insights are nonetheless the result of extensive field work, research, and experimentation. Links provide additional project context. As projects close, TechnoServe will continue to update the database with new lessons. The lessons are organized into searchable categories by technical area and are labeled by country. “In order to improve and scale up our work, we need to build on the best evidence and insights available. 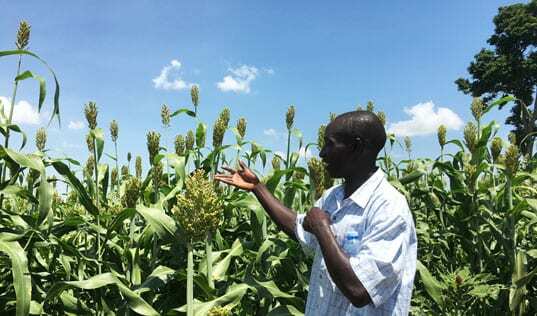 This new tool will help share knowledge across a wide range of projects, including those implemented by TechnoServe and by others," said William Warshauer, President & CEO of TechnoServe. “We hope our learnings can benefit the broader development community, just as we have much to learn from our friends who are working on common problems." 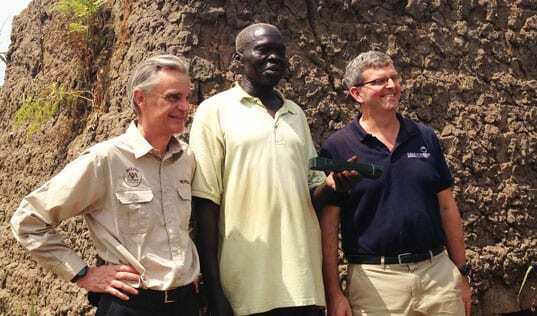 International development work is especially dependent on the community’s willingness to exchange expertise. TechnoServe has always benefited from the vibrant conversation in the development world on the best ways to reduce global poverty. Through this new platform, TechnoServe hopes to contribute more ideas to the discussion – sparking debate, refinement, replication, and, ultimately, better outcomes for people in the developing world.